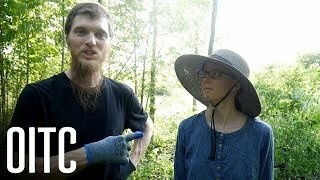 My Wife Outworked Me - I just Couldn't Keep Up! 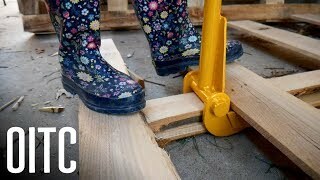 Must-Have Tool For Turning Pallets into Lumber! 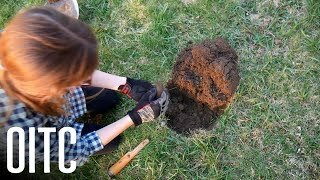 Found 1800's School Relics Metal Detecting! 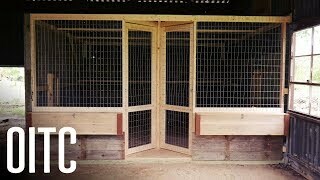 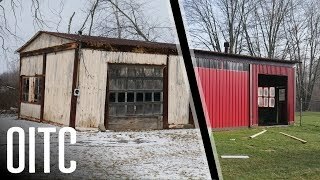 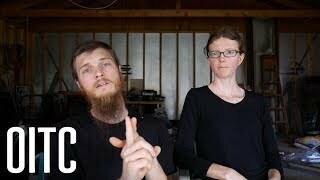 How we Made our New Bigger Better Chicken Coop! 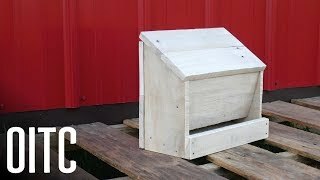 🔨 Rustic Wood Chick Feeder From Pallets! 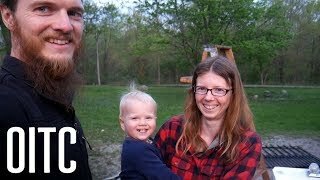 Part 3 Property Tour! 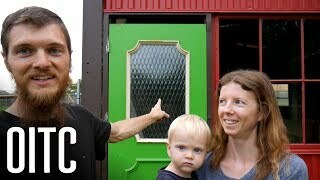 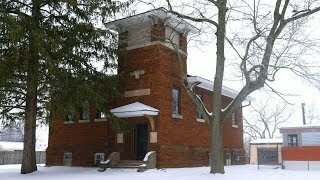 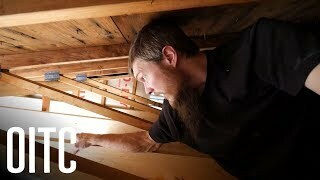 - We Bought an Epic OLD SCHOOL HOUSE! 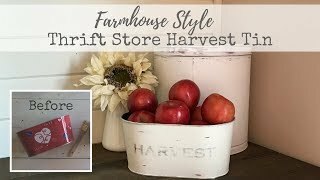 YOU Have Chosen our New Barn Door Paint Color! 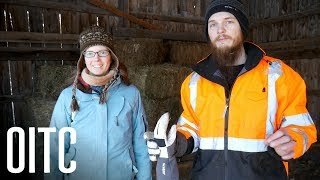 BIG Project Finished Before we Sell our Homestead! 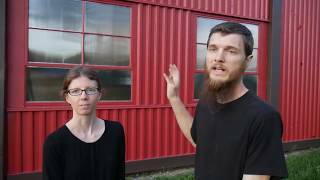 PolyCarbonate Barn Windows! 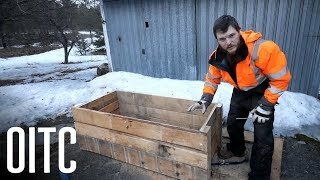 Cheap and Easy! 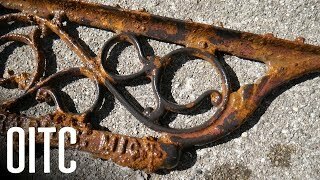 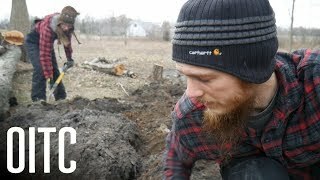 Revealing the Epic Metal Detecting School House Find!